Richard Rothstein’s The Color of Law, reviewed. A new book takes issue with the prevailing view that we can’t understand what causes segregation. De facto segregation, it came to be called, a name suggesting a natural racial geography, which policymakers discover rather than create. The question of segregation’s origins, it was implied, extended far beyond the mundanities of government and into the collective psyche of Americans. Understanding those origins required parsing the individual choices and prejudices of millions of citizens. This was a question for philosophers and sociologists, not for government officials. Thirty-four years later, Milliken’s logic still had adherents on the court. In 2007, when rejecting school desegregation plans in Louisville and Seattle, Chief Justice John Roberts concluded that discrimination “not traceable to [the government’s] own actions” requires no constitutional remedy. An essential new book takes square aim at these decisions and the very notion of de facto segregation itself. 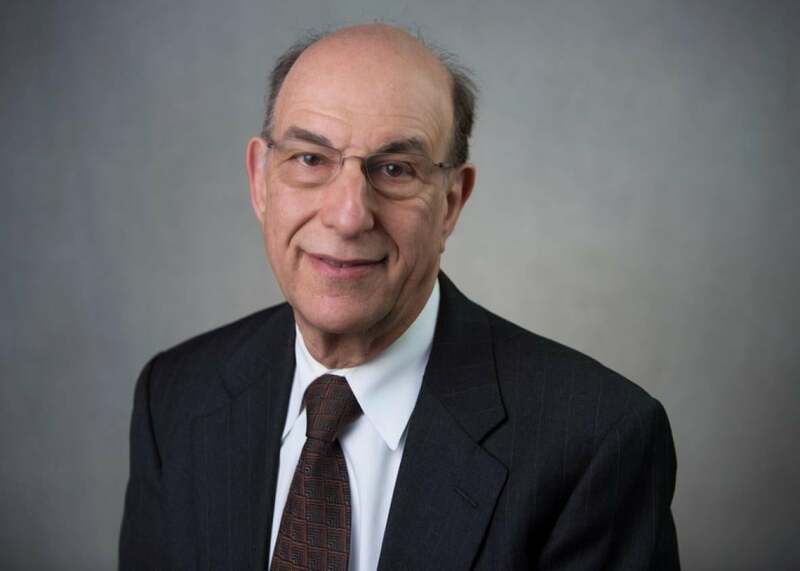 In The Color of Law: A Forgotten History of How Our Government Segregated America, Richard Rothstein of the Economic Policy Institute concludes that the court was wrong—and still is—when it described racial segregation as the product of private individual choices. The Color of Law resurrects an older view that had proven instrumental in the movements of the 1960s: that American government has betrayed a commitment it made with the adoption of the 13th, 14th, and 15th Amendments, to ensure that black Americans could take their place as equal members in American society. The book describes the systematic violation of black Americans’ constitutional rights, through the aggressive enactment and enforcement of racially discriminatory policies. Rothstein notes that these facts were “knowable” all along; the Supreme Court even ignored evidence of government discrimination presented in Milliken’s lower court trial. Rothstein persuasively debunks many contemporary myths about racial discrimination. He goes after, for instance, the resilient misconception that racial separation was only government policy in the Jim Crow South, and that black entrants into neighborhoods cause white homeowners’ property values to fall. In one powerful section on zoning policies, Rothstein traces how hazardous waste sites were concentrated in segregated black neighborhoods. The episode mirrors the displacement of black families by urban renewal and interstate highway construction in mid-20th century. Even though it has long been recognized that these policies were immensely destructive and racially targeted, hardly any compensatory assistance has ever been provided. Rothstein’s arguments are framed in the language of the civil rights movement, once common but much rarer today. In that vein, he affirmatively argues for a return to the harder-edged moralistic terminology of decades past. He refuses to shy away from words like “ghettos” and “slums,” because, he says, no alternative comes close to showing how government action is implicated in their creation. Even more strikingly, he eschews the modern euphemism “people of color,” saying American segregation has been first and foremost directed at black families, something that shouldn’t be obscured. Rothstein’s book comes at a turning point for civil rights. After decades of public skepticism for many of its signature solutions, like integrated schools and equal access to housing, many have started to question whether the way we talk about inequality and segregation has strayed off course. In 2014, protests over police brutality erupted nationwide, and the Black Lives Matter movement grew as a major force in American politics. That same year Nikole Hannah-Jones published an award-winning series on school segregation and Ta-Nehisi Coates published his renowned “Case for Reparations” cover piece raising questions of what, if anything, America owes its black citizens. In 2015, Hannah-Jones produced a much-discussed radio series on school segregation, which has helped restore the view, widely held until the 1980s, that segregation is perhaps the foundational flaw in American public schooling. As the country began reckoning more openly with its history of racism and racial isolation, some began to wonder if the straightforward remedies backed by early civil rights activists—which had seemed blunt to modern policymakers—were actually more effective than previously realized. After all, the systemically discriminatory policies of the past were rarely subtle. Policy developments also contributed to this momentum. In the summer of 2015 the Supreme Court issued an important ruling that the Fair Housing Act—one of the three major civil rights laws of the 1960s—forbade even unintentional discrimination, and the Obama administration implemented, after almost 50 years, rules requiring cities to affirmatively pursue racial integration. New research published in 2015 and 2016 also revealed that the original, 1960s campaigns for civil rights and racial integration were far more successful than many had believed them to be. For instance, in 2015, a team of Harvard economists published a blockbuster report that low-income children who moved to higher opportunity areas were significantly more likely to attend college, and earned far more as adults, than similar children who never moved. Rothstein concludes by talking about history; specifically, how it’s taught. Looking at some of the most popular U.S. history textbooks in public schools, he highlights what little they have to say about segregation, especially in the North. This failure to teach children about their country’s history of discrimination, of redlining, of blockbusting, of income suppression leaves people comfortable to assume present inequality is the result of individual decisions and “unknown” factors, not government policy. But since American schools don’t teach the true history of systemic racial segregation, Rothstein asks, “Is it any wonder [students] come to believe that African-Americans are only segregated because they don’t want to marry or because they prefer to live only among themselves?” Only when Americans learn a common—and accurate—history of our nation’s racial divisions, he contends, will we then be able to consider steps to fulfill our legal and moral obligations. For the rest of us, still trying to work past 40 years of misinformation, there might not be a better place to start than Rothstein’s book.